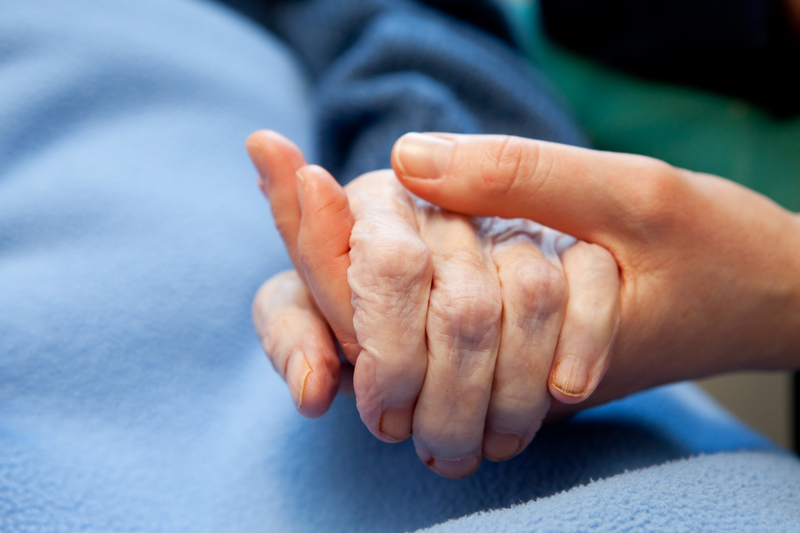 The guidelines for performing euthanasia on people with severe dementia have been relaxed a little so that patients can be helped to die even if they incapable of making their current feelings known, the justice and health ministries said on Thursday. However, they will have to have signed a euthanasia declaration with their family doctor before they became seriously ill to be considered for help in dying, broadcaster Nos reports. The current guidelines require people to be able to make it clear they wish to die, something some people with severe dementia and resultant physical problems are unable to do.